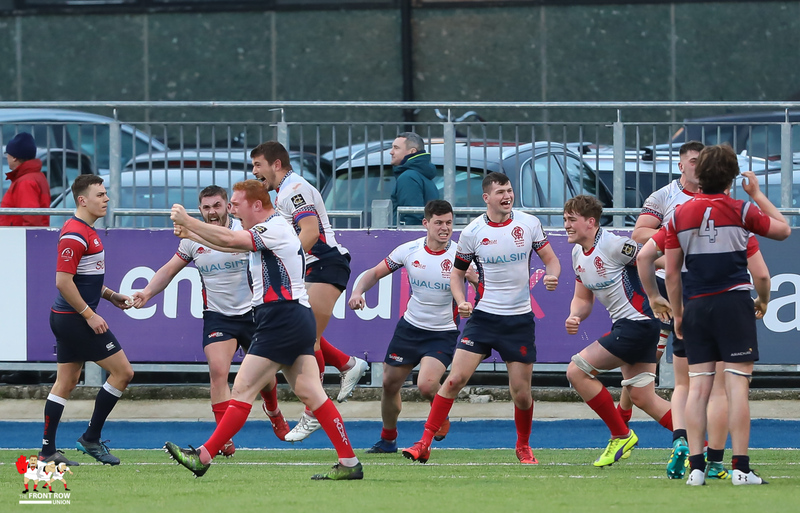 Saturday26th January 2019. 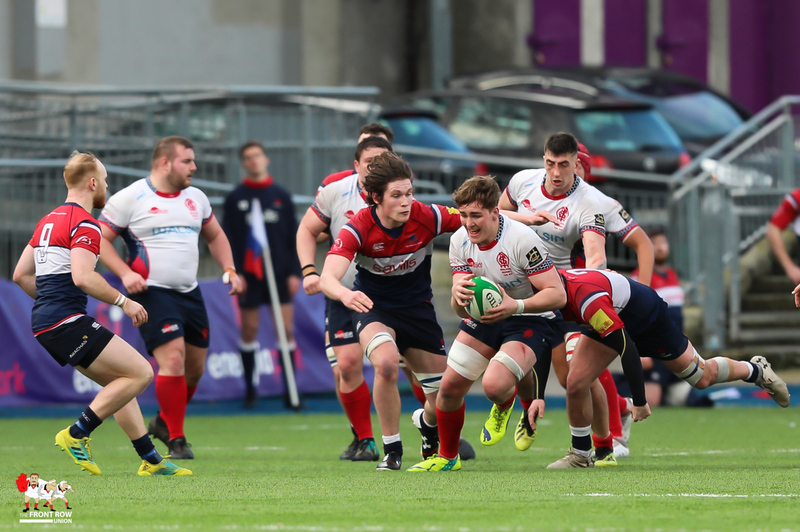 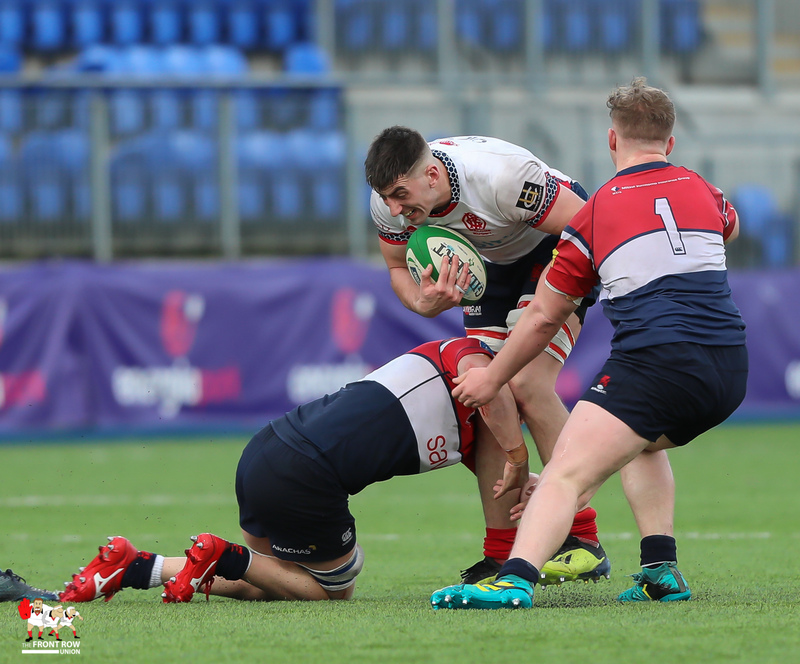 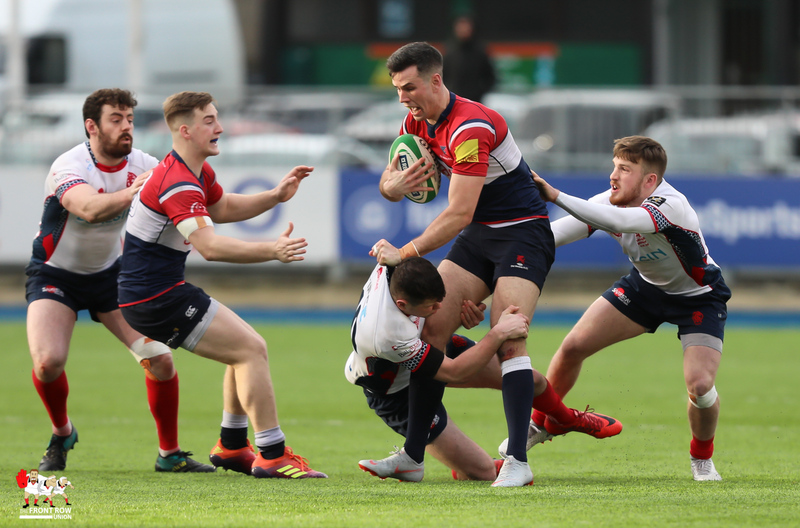 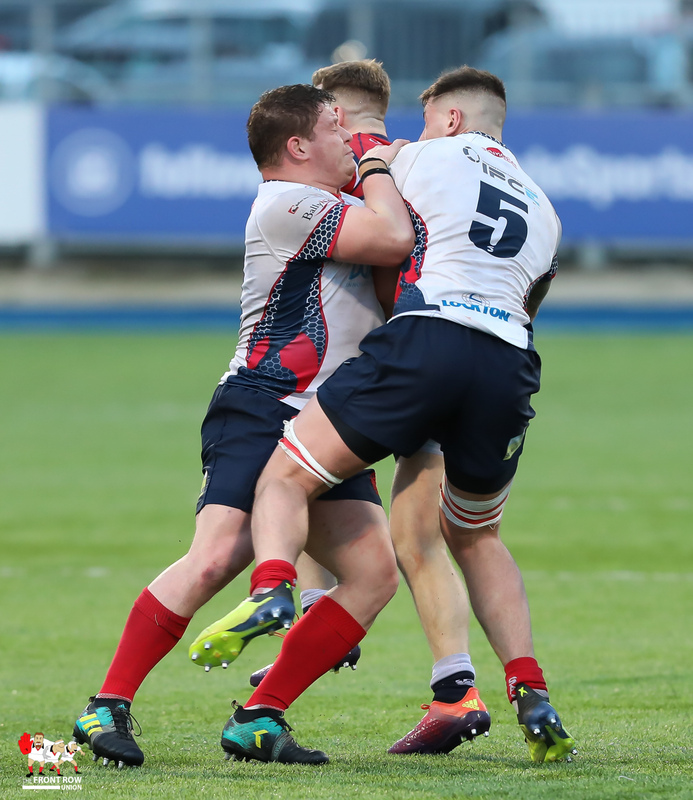 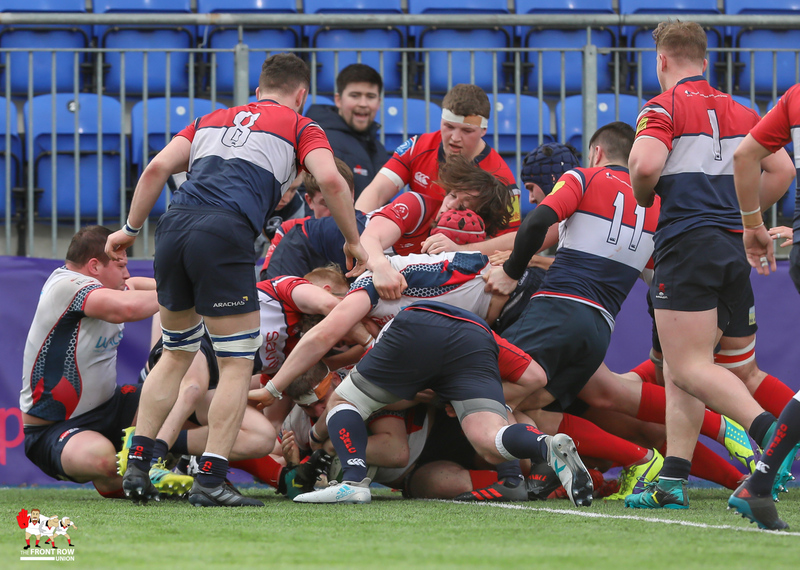 Malone record an important win against Old Wesley at Donnybrook. 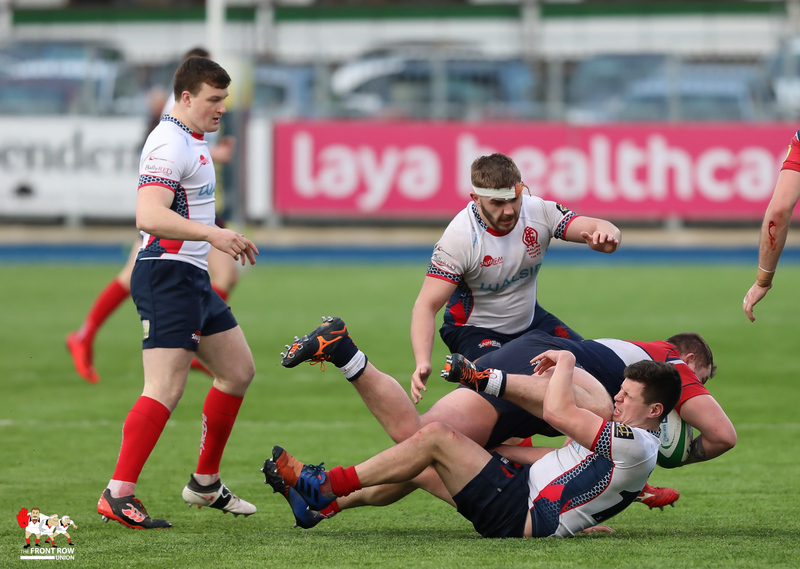 Malone battled to a bruising win against Old Wesley at Donnybrook on Saturday afternoon. 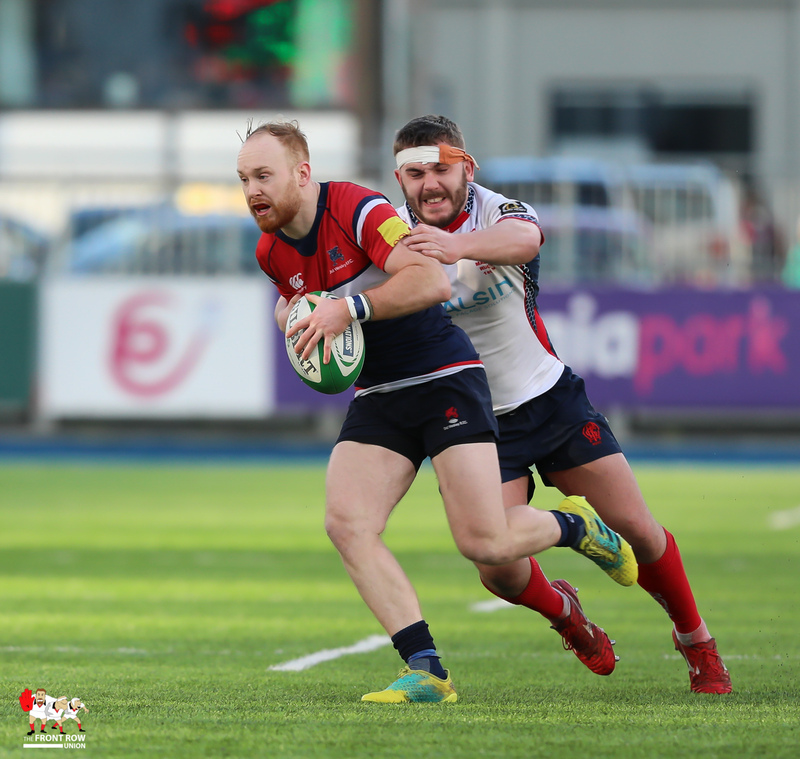 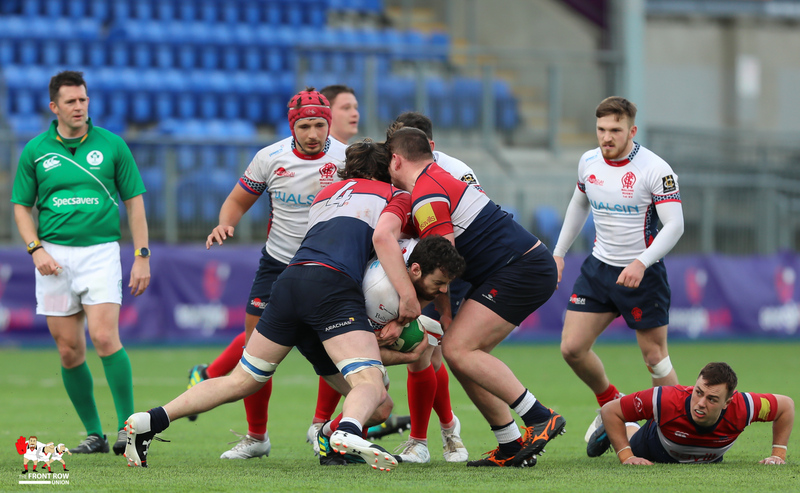 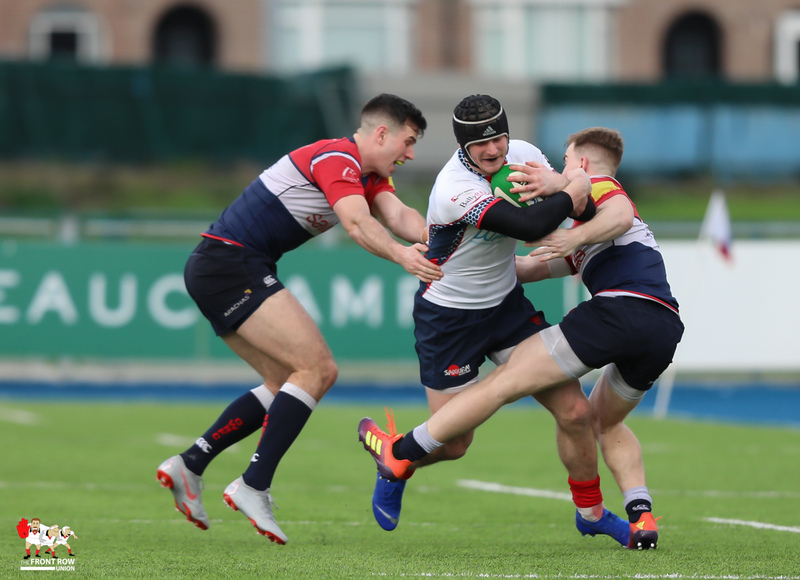 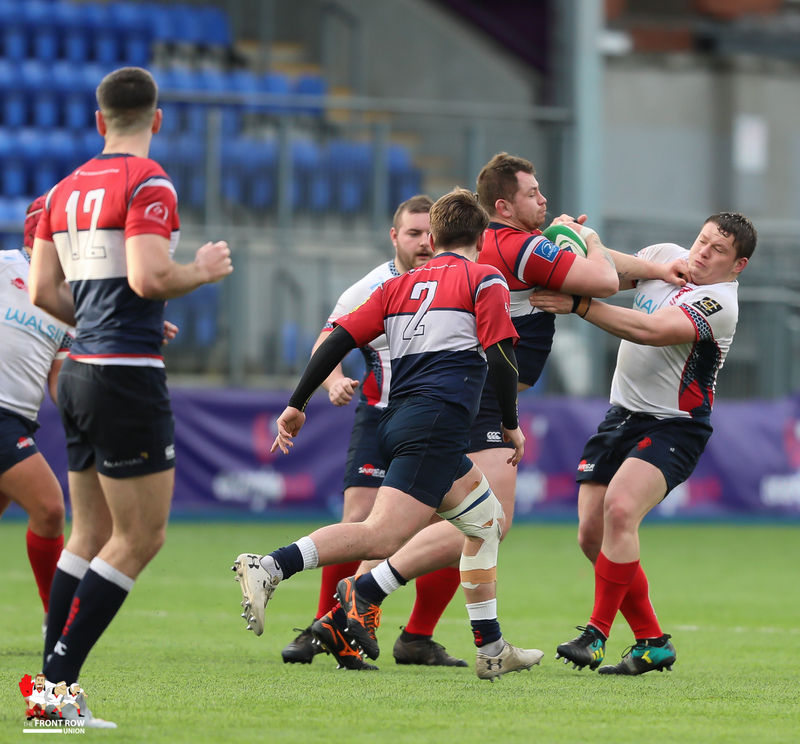 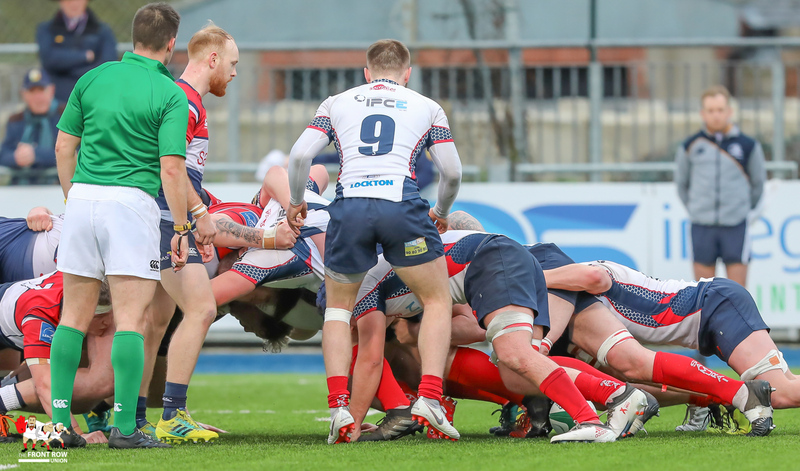 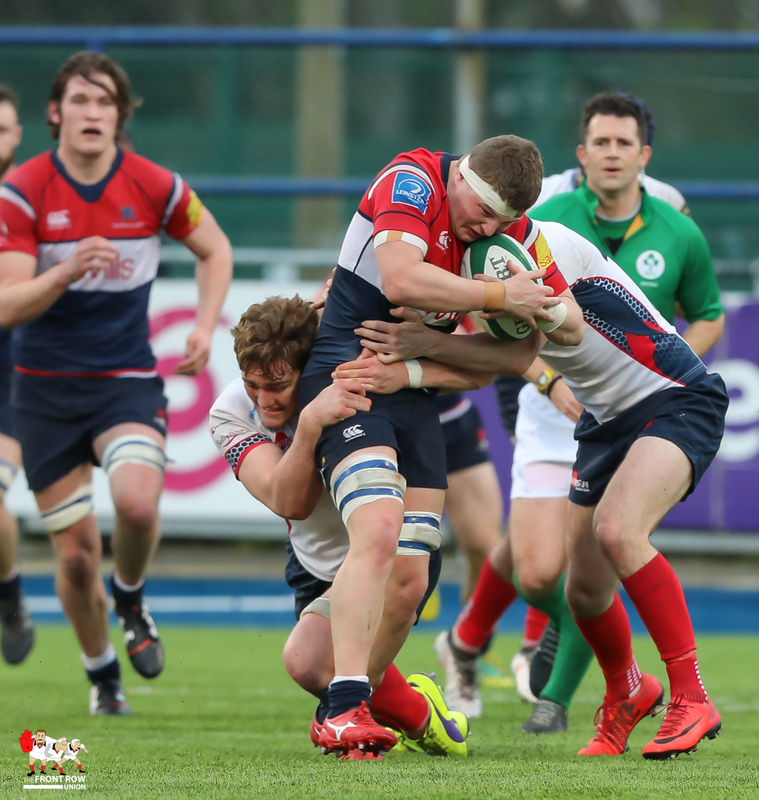 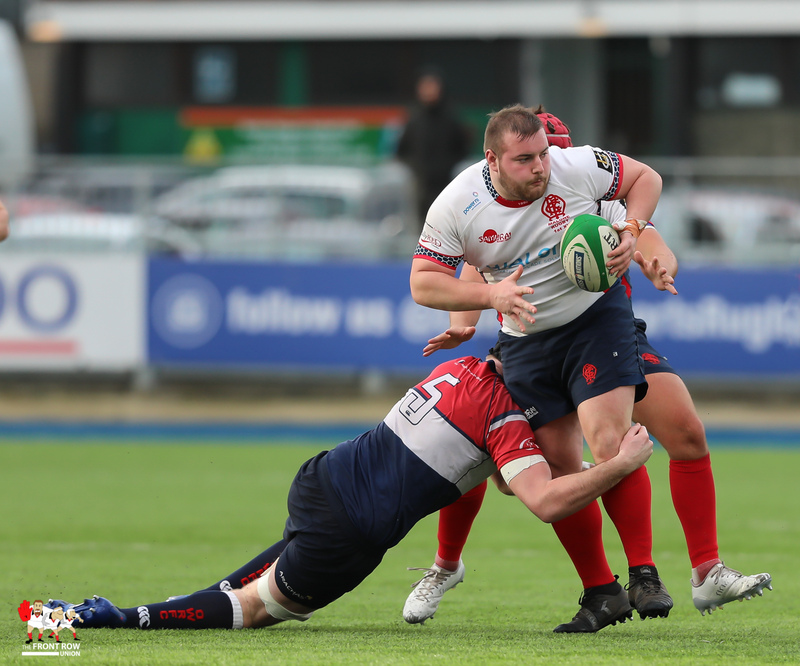 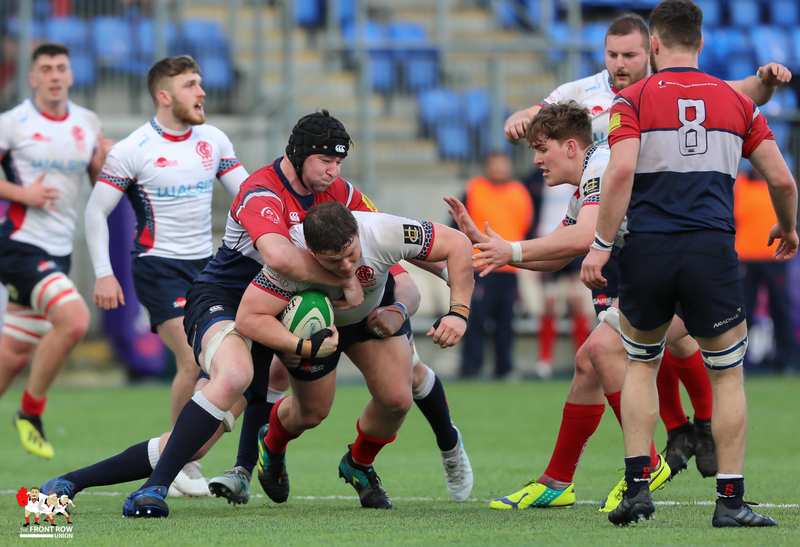 The win leaves Malone two points clear at the top of AIL 1B. 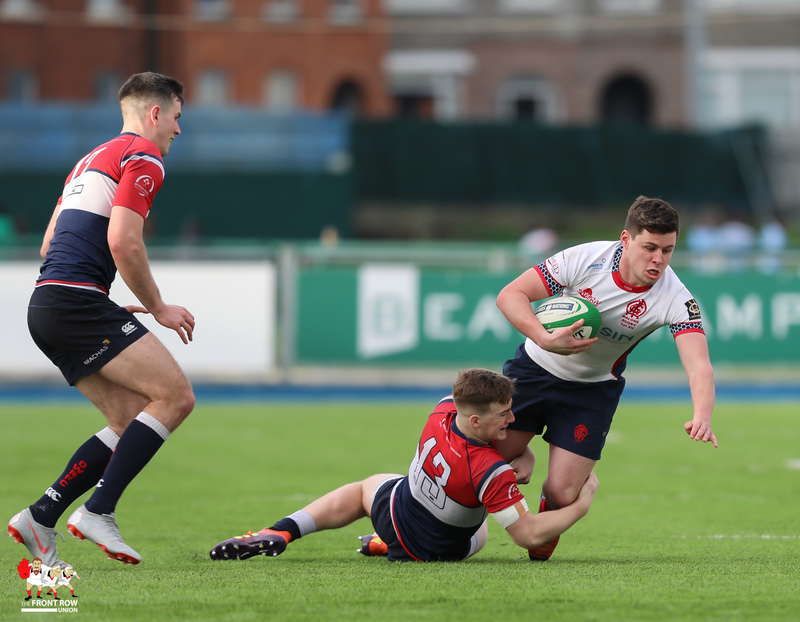 Old Wesley edged the first half taking a 17 – 14 lead into the break thanks to tries from David Poff, and Cronan Gleeson. 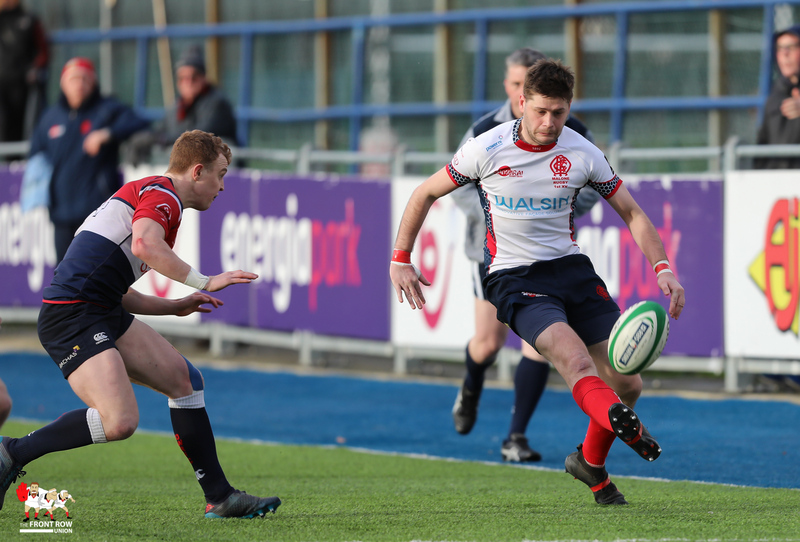 Rory Stines converted both and added a penalty. 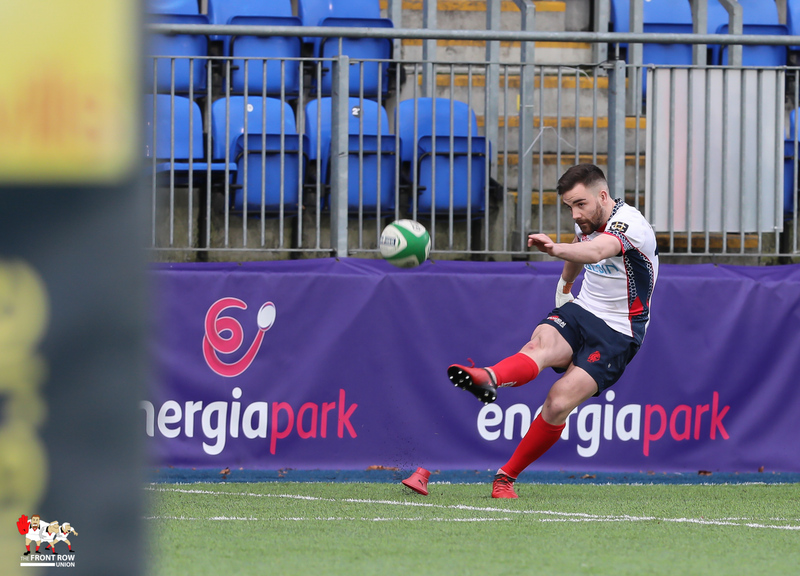 Malone responded through a penalty try before Michael Shiels crossed for their second try, converted by Rory Campbell. 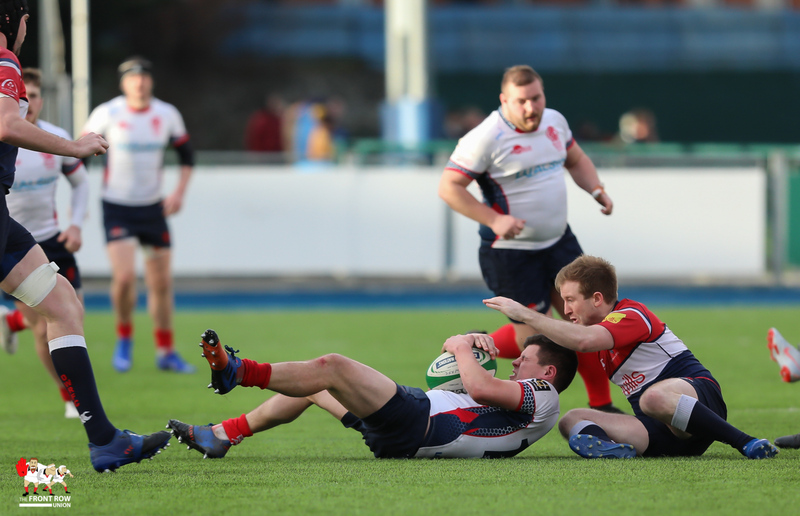 In a tense second half Malone were the only team to trouble the scoreboard with Adam McBurney bagging the winning try. 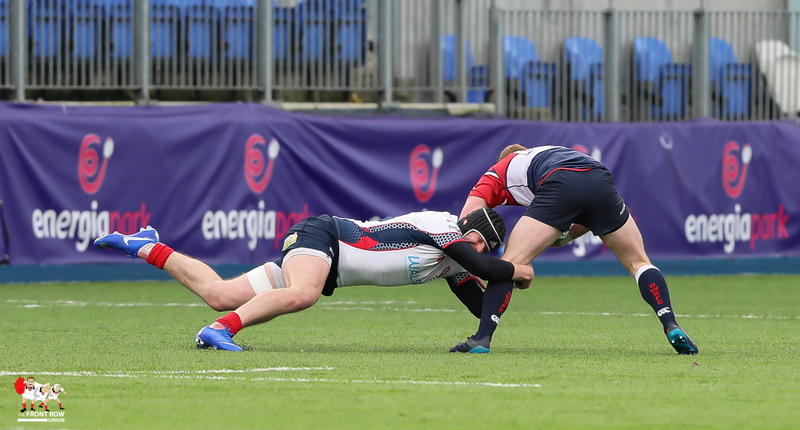 Campbell converted and the Belfast side held on for a hard fought win. 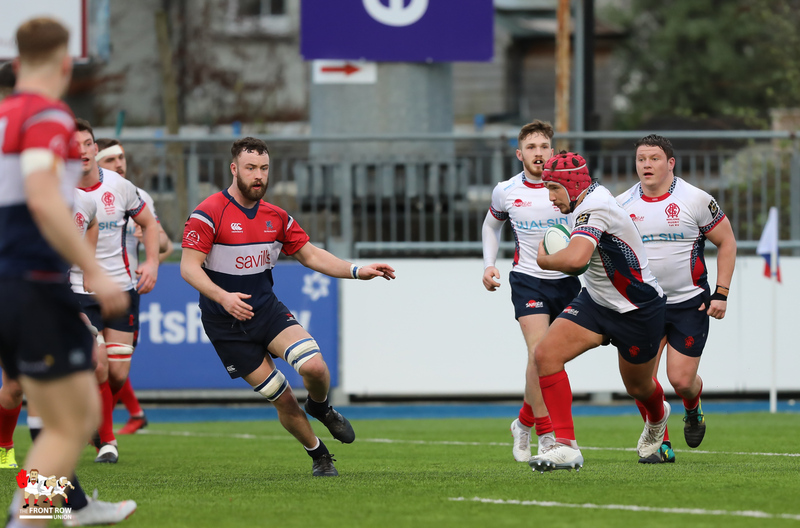 OLD WESLEY: Rory Stynes; Tommy O’Callaghan, David Poff, James O’Donovan, Paul Harte (capt); Tom Clifford, Charlie O’Regan; Harry Noonan, Ben Burns, Cronan Gleeson, JJ O’Dea, Iain McGann, Darren Horan, Josh Pim, Paul Derham. 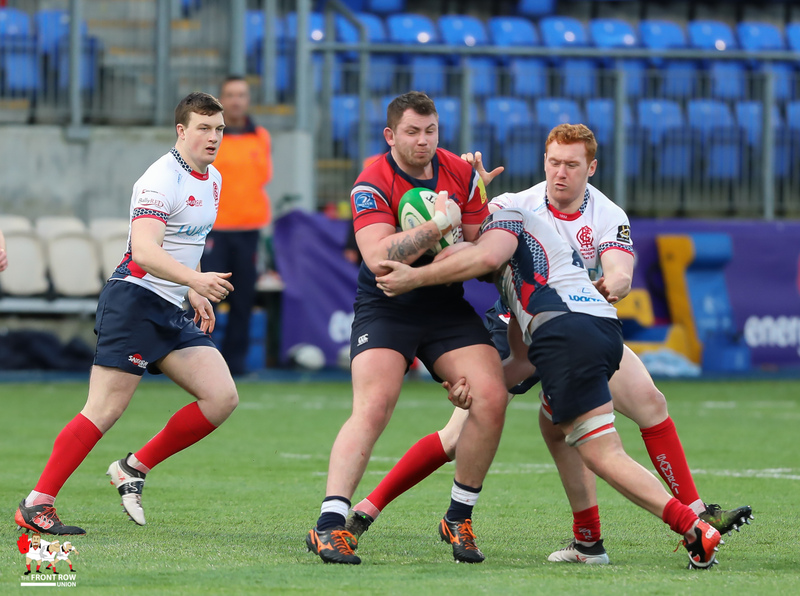 Replacements: Andrew McCrann, Ciaran McHugh, Conor Barry, Alan Jeffares, Craig Miller. 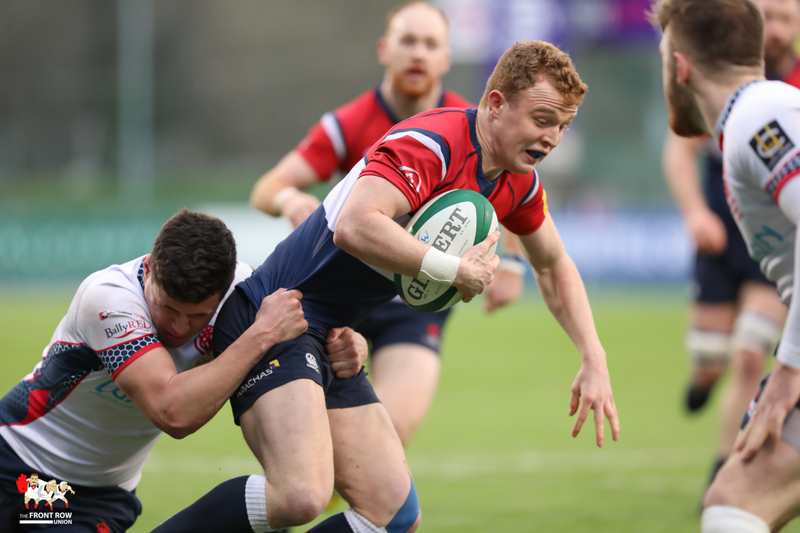 MALONE: Jack Owens; Rory Campbell, Josh Pentland, Nathan Brown, Andy Bryans; Callum Smith, Graham Curtis; Ben Halliday, Adam McBurney, Ross Kane, Michael Shiels, Matthew Dalton, Dave Cave, Ross Todd (capt), Joe Dunleavy. 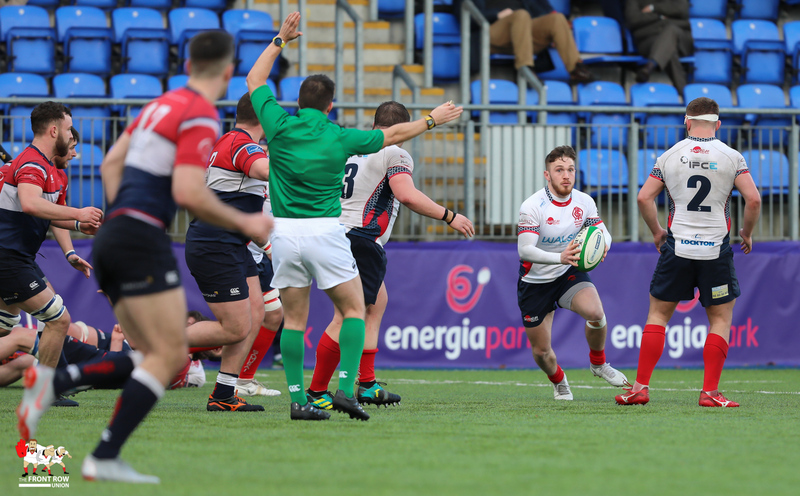 Replacements: Dan Kerr, Ricky Greenwood, Ryan Clarke, Shane Kelly, Mark O’Connor. 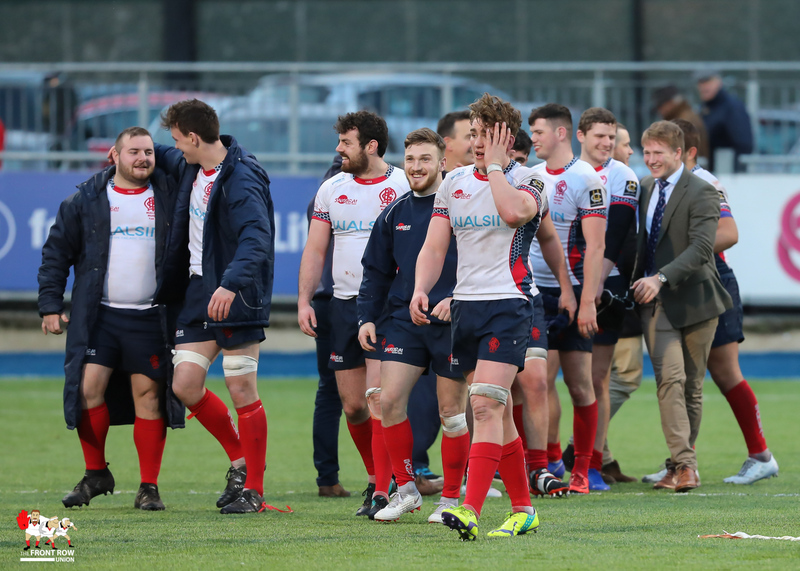 Picture credit – Richard Owens.